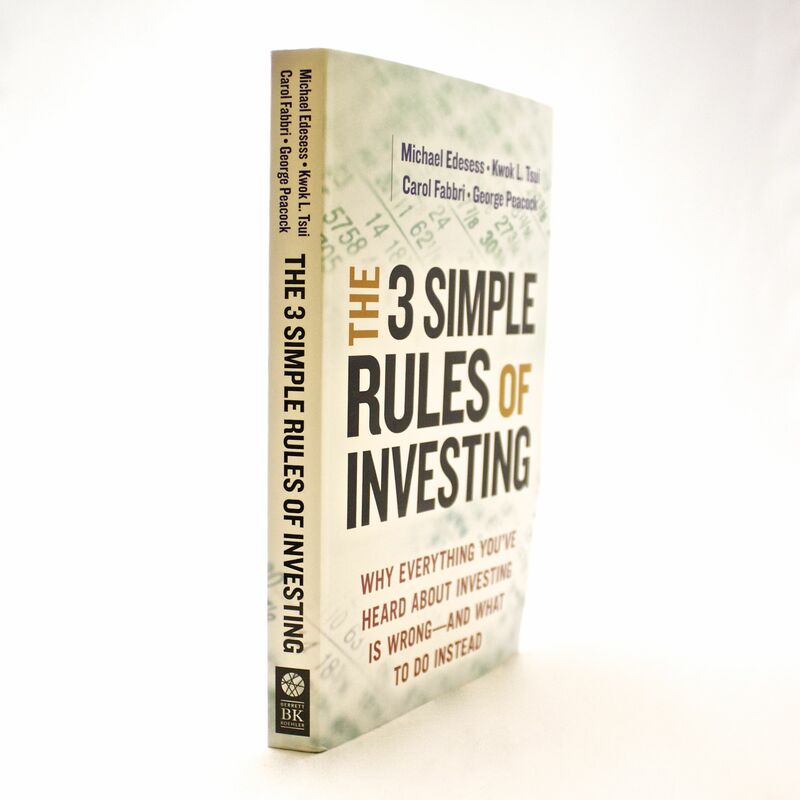 The 3 Simple Rules of Investing - IFA Vintage and Current Book Library - Index Fund Advisors, Inc.
Notes: The authors prove there are just three simple rules you need to follow when it comes to managing your money, and only a few investment products that are necessary for an ideal portfolio. The authors dispense with all that “expert” advice by deftly debunking what they call investing’s Seven Deadly Temptations. By embracing commonsense solutions and rejecting investments that seem enticing but are needlessly complex, overpriced, and risky, you’ll put not only yourself in a stronger position but the entire economy as well.